Imprinted Frosted Eurototes are a wonderful option for several types of businesses. If you run a clothing, toy, perfume, or watch store, package your products in our courier bags. If you are leaning towards becoming a more environment-friendly business, our bags will help you further your goal. Our Imprinted Frosted Eurototes bags are an effective way to catch people’s attention. 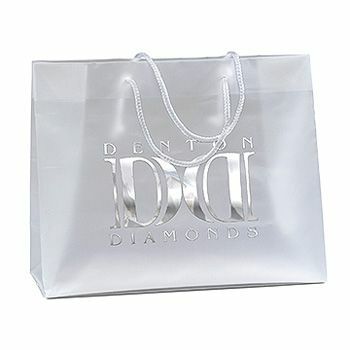 You can our frosted eurototes bags are your usual bags or reserve them for special occasions. 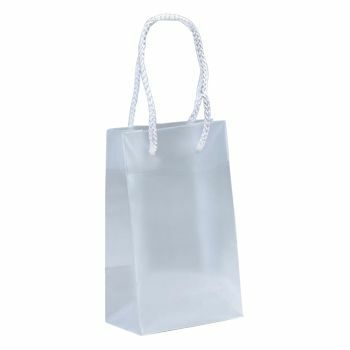 If your store’s anniversary is coming up, a holiday is on the horizon, or you are hosting a promotional gig, you can use our consolidated bags to place free samples and other promotional material to market your business. Our courier bags are eye-catching and they will definitely attract traffic to your store. Our bags will increase your store’s visibility and its presence in the market.